These days, taking a stroll through downtown Columbia, Mo., (better known and referred to as “The District” by both students and residents) has become just as much of a routine for me as attending classes at MU. Every shop, bar and restaurant that calls the area home aids in the cultivation of its unique charm and immerses everyone who visits in the culture created and maintained by a diverse array of talented individuals. Nickie Davis, one of those talented individuals, is the owner of Muse Clothing. 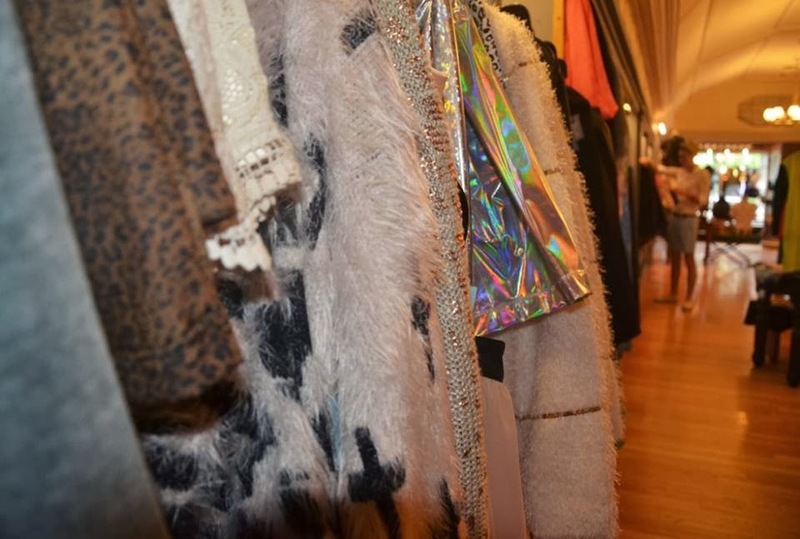 Although a newcomer to “The District,” Muse prides itself in being “Columbia’s only alternative street fashion boutique for men and women,” according to its website. After stopping by on multiple occasions and checking out the merchandise available for purchase (brands such as Lip Service, DimePiece, Kings of Cole, Cheap Monday, Kill City and Burger and Friends), I’ve come to the conclusion that Muse has all others in town beat on providing urban-esque statement pieces and the bare necessities for those who are looking to put together a noticeably trendy, yet cohesive look. Besides the clothing and accessories, I’m even more a fan of Nickie’s “Monthly Muse” feature. Every month, Muse selects a shopper and conducts an interview, which includes a brief photo shoot of the person in styles the boutique carries. The purpose is simple: to highlight locals and encourage others to converse about what Columbia’s own fashion icons are wearing. If your closest is in need of revamping, Muse Clothing can help to get the job done on Mondays through Fridays between the hours of 10 a.m. and 6 p.m. and Saturdays between 10 a.m. and 5 p.m.
Be sure to stop by Muse this Sunday, November 17 at 8 p.m. for a fashion show, "What's Your Muse?," presented by College Gloss Mizzou. Doors open at 7:30 p.m., and tickets are only $5! Join the Facebook event group here: https://www.facebook.com/events/172927269567914/. pretty neat post, keep up the good work!